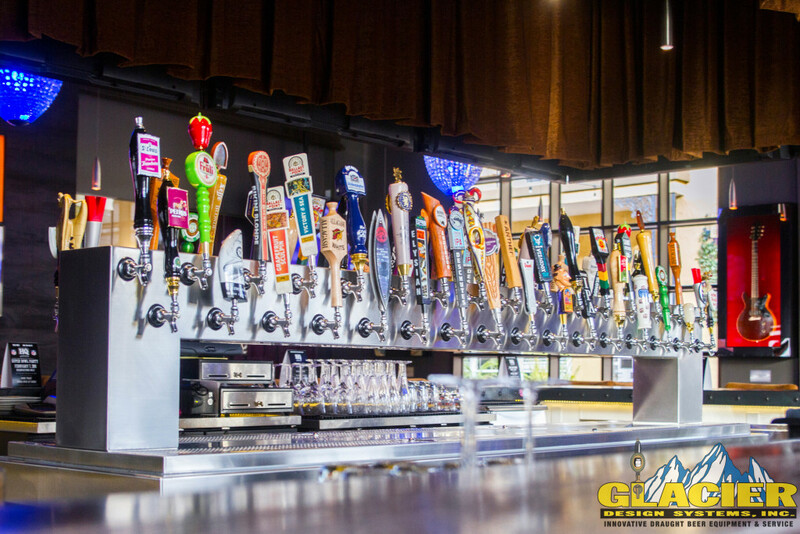 After interviewing many beer installation companies, Matters knew Glacier would be the perfect fit for their needs. They liked the knowledge and design ability we presented and how accommodating Glacier would be throughout the entire process. And we didn’t disappoint. 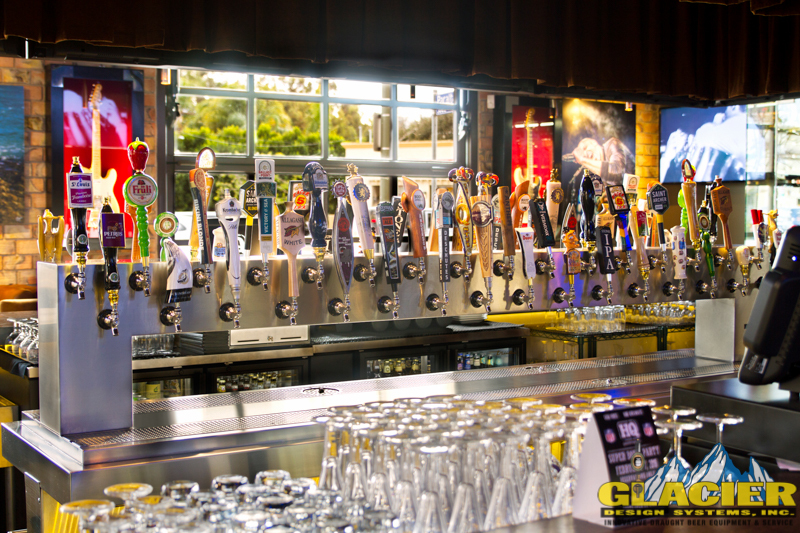 Totaling in 64 beers (32 on tap and 32 in the bottle), Glacier assisted in the entire beer set up and installation process of the beer cooler and beer lines. 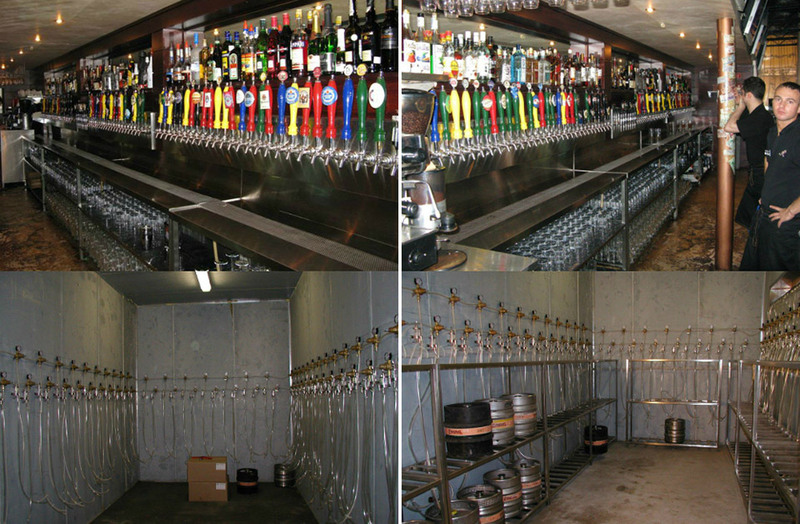 We also helped them choose which beers would best fit and satisfy their customers’ wants and needs. 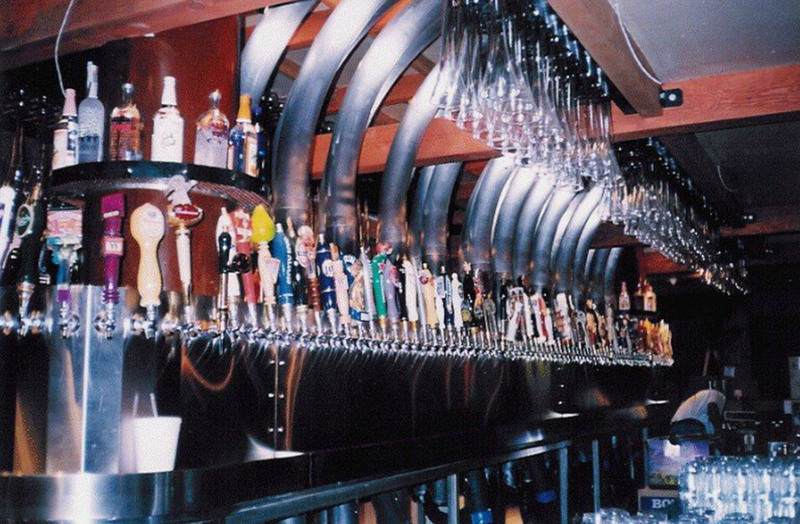 After many conversations with HQ Gastropub, we suggested they use a state-of-the-art pressurized beer system instead of the standard gas blend beer system. They took our advice and were extremely happy with the results. 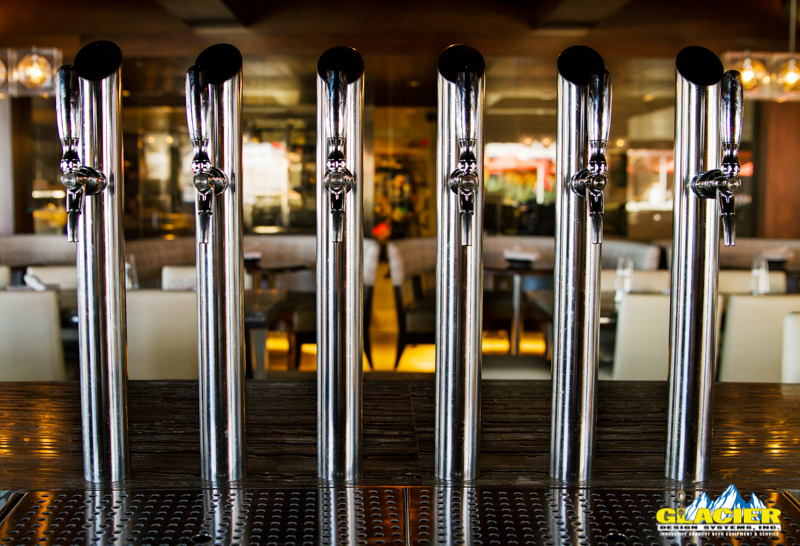 Also, because HQ Gastropub wanted their guests to be able to see across the bar, Glacier customized the tap handles to stand lower than your standard beer tap system. Many customers have complimented the restaurant on the personalized design and explained how it has enhanced their dining experience. Throughout their entire experience with Glacier, HQ Gastropub only had nice things to say. In fact, Matters even commented that what makes Glacier so special is our ability to deliver on quality product. He also loved how personable and readily available our staff was to help with whatever they needed. 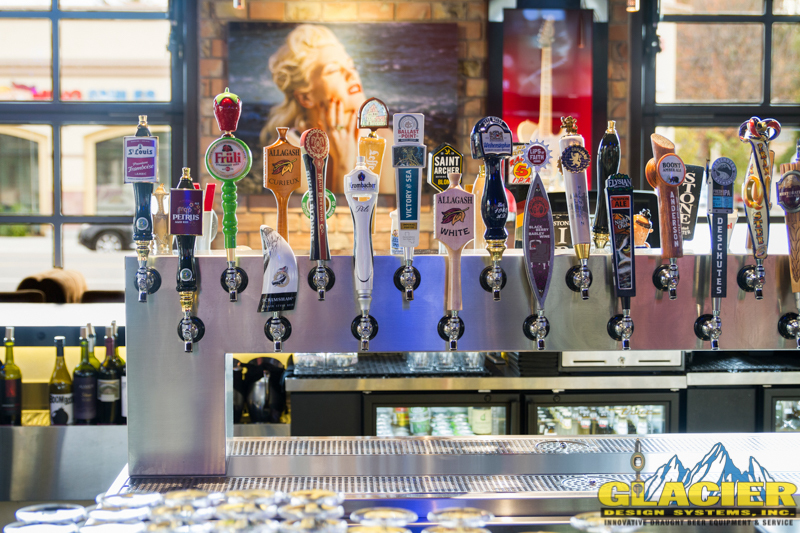 We had a great time working with HQ Gastropub and were pleased to find out they felt the same way. With every new project comes the need to establish a creative solution. 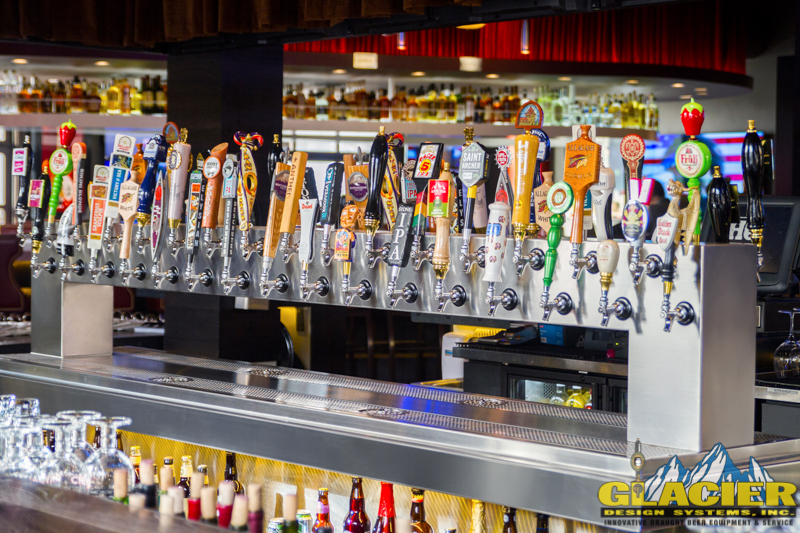 We’re so happy that HQ Gastropub was impressed with our work.